Getting hit by a car while on a bicycle will severely injure or even kill you. Sadly, I often see that the insurance companies and even the police blame the bicycle rider for the accident. This happens because the bicycle rider is in the hospital and the driver of the vehicle is the only one at the scene to talk to the police. The driver of the vehicle may lie for their own self-interest. The insurance company may refuse to pay you at all or try to reduce the amount of payment by using the police report as an excuse. I see this happen frequently. Unfortunately, this regularly happens to young children bicycle riders. Dealing with hospital and doctor visits, medical bills, lost wages, and ongoing pain and suffering is extremely stressful. After your bicycle accident you are probably asking yourself: What are my rights after I was injured in the bicycle accident? Do I have a case? Who will pay my medical bills? What doctors should I see? How will I pay my bills if I’m too injured to work? 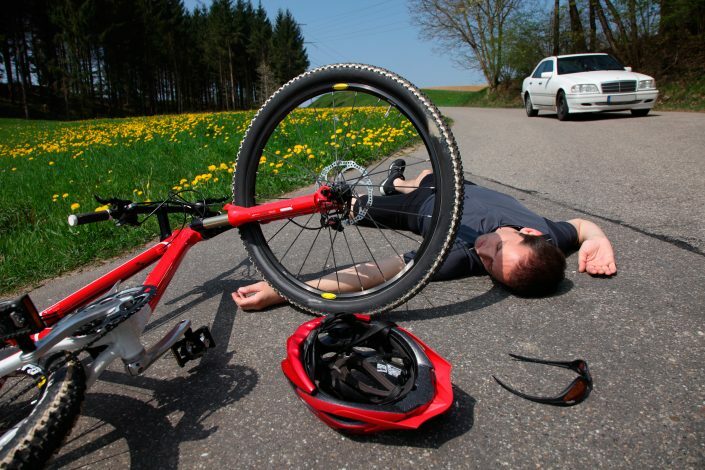 How much is my bicycle accident case worth? How long will it take to settle my bicycle accident case? If you or a family member has been a victim of a bicycle accident, I can help you immediately. Don’t let the other insurance company or police blame you or your family member for the accident. I have answers to all of these questions that you will have. However, each person’s case is different and the answers to these questions will depend on the facts of your accident and the injuries you have suffered. You need to consult with an expert Bicycle Accident Attorney as soon as possible after you have been injured in an accident. Call me immediately for aggressive representation (801) 541-6709. My 9 year old client was riding his bicycle in the road in front of his house when a woman came speeding down the street and crashed into him. The impact threw him from his bicycle which fractured his femur. The boy was rushed by ambulance to the hospital for surgery. The driver’s insurance company tried to blame my 9 year old client for the accident and refused to make a settlement offer. I investigated the case and learned that there was an independent witness to the event, a neighbor. The witness stated that he saw the woman speed around the corner and down the street before he struck the boy. The witness also stated that he had often seen the woman speeding down the street and that he had been worried about her hitting the neighbor children on their bicycles. The neighbor witness provided me with a written witness statement that was the evidence we needed to settle the case for excellent compensation. 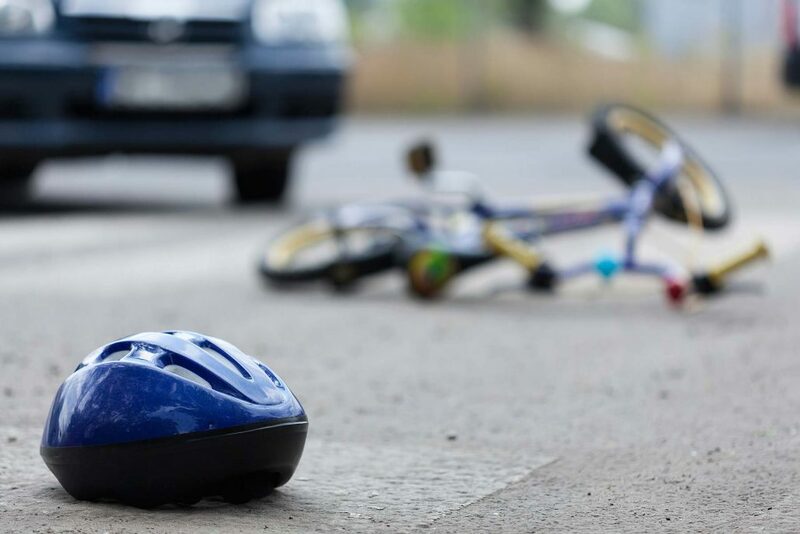 If you or a family member has been in a bicycle accident with a car or truck, I can help you. Don’t let the insurance companies blame you or your family member in order to avoid paying you failrly. Call me now for a free consultation (801) 541-6709.